Sometimes buyers are just looking for affordable and highly fuel efficient cars without having to pay a premium for hybrids – in other words, the best subcompact cars. We’ve scoured what’s available in the current marketplace and have arrived at the following list. rating from the all-aluminum 138-horsepower 1.6-liter four-cylinder engine. It’s plenty roomy, too, with 111.3 cubic feet of space inside and the 2012 Hyundai Accent features six airbags, traction control, electronic stability control, anti-lock braking system, and more – standard. Don’t forget the Hyundai Assurance program, which includes five-year/60,000-mile fully-transferable new vehicle warranty, best-in-the-industry Hyundai 10-year/100,000-mile powertrain warranty, five years of complimentary Roadside Assistance and Hyundai Trade-In Value Guarantee. Available in GLS, GS, and SE trim, starting prices range from $14,195 (GLS) to $15,795 (SE). 2012 Nissan Versa – The 2012 Nissan Versa sedan, all-new for this model year and first shown at the 2011 New York Auto Show, is also the least-expensive car in America, with prices starting at $10,990 for the base SV model. Power comes from the 109-horsepower 1.8-liter four-cylinder engine that’s EPA-rated at 30 mpg city/38 mpg highway. AutoBlog says, “And that rounds out the $10,990 nuts and bolts of the 2012 Nissan Versa, which is really what this segment is about – a highly favorable dollar-per-function quotient.” Versa is also available in a five-door hatchback model for 2012, but it’s much the same model as 2011, since the Japanese automaker wanted to debut the all-new sedan first. Starting prices on the hatchback range from $14,280 (1.8 S) to $18,390 for 1.8 SL. 2012 Kia Rio and Rio5 – They’re not available yet, but the 2012 versions of the Kia Rio sedan and hatchback, Rio and Rio5, respectively, promise enhanced design, increased space, high levels of quality and comfort and sporty performance and handling. 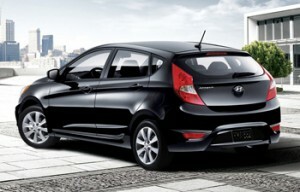 The all-new 2012 Kia Rio5 debuts this fall and the Rio sedan will be available in January 2012. Power comes from the 138-horsepower 1.6-liter gasoline direct injection four-cylinder engine. 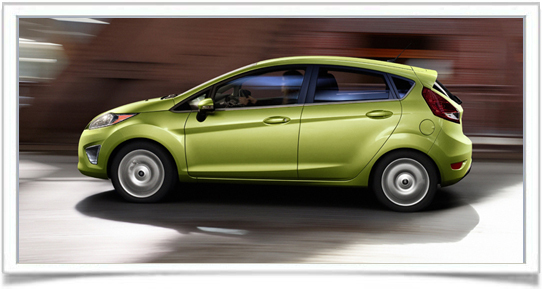 With six-speed manual transmission, estimated city/highway fuel economy is 30/40 mpg. 2012 Toyota Yaris – Due out in the fall, the redesigned 2012 Toyota Yaris, available in three-door and five-door hatchback models, may cost about $1,000 more than the 2011 models, but Toyota promises that this price bump also includes $1,000 more in the way of standard equipment (most of which was part of the optional convenience package in 2011). Base price for the three-door hatchback with five-speed manual transmission will be $14,115, while the five-door hatchback with manual gearbox starts at $15,140. Top –of-the-line new SE five-door hatchback with automatic begins at $17,200 – and has a sportier suspension. 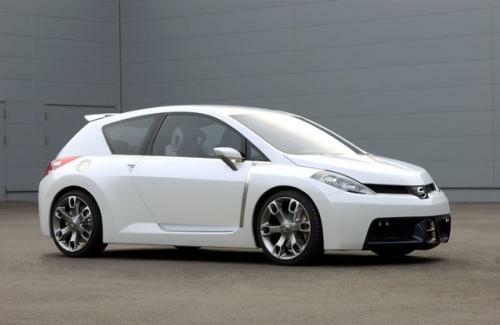 Further details will be available closer to new model intro, but look for the 2012 Yaris to be among the best subcompact cars this coming year. When it’s available, another of the best subcompact cars to consider is the all-new 2012 Chevrolet Sonic, replacing the 2011 Aveo.